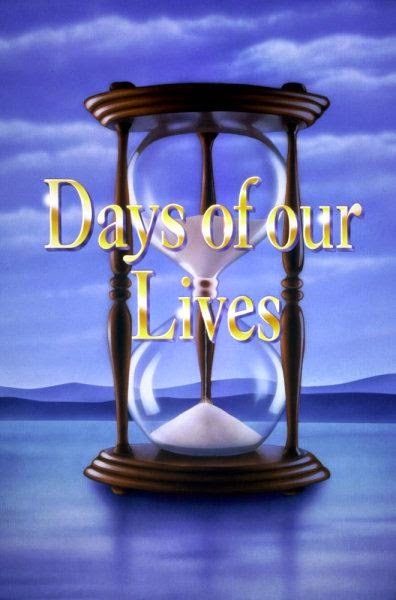 Days of our Lives loses viewers for the week of August 18th. You can read the entire ratings at Soap Opera Network. Diva's 189th #Days Blogtalkradio Show! Diva's 188th #Days Blogtalkradio Show! Diva's 186th #Days Blogtalkradio Archive Ready! Diva's 186th #Days Blogtalkradio Show! Diva's 185th #Days Blogtalkradio Show!